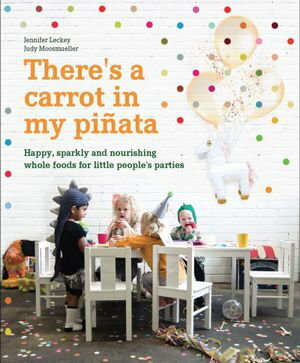 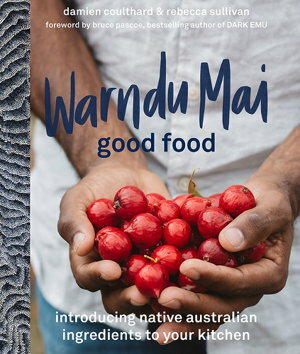 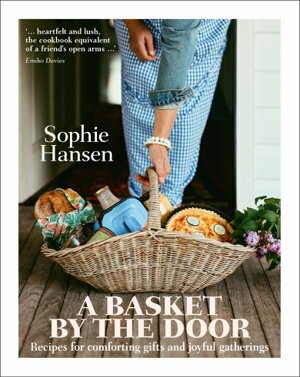 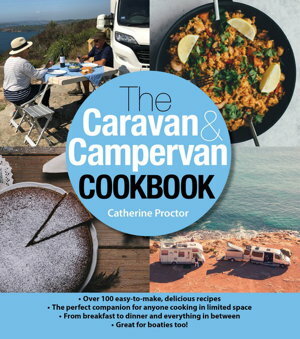 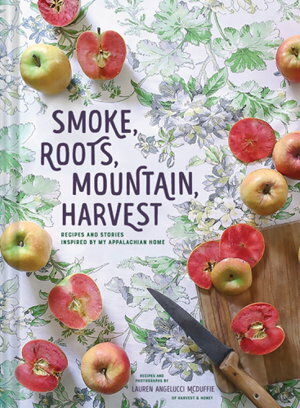 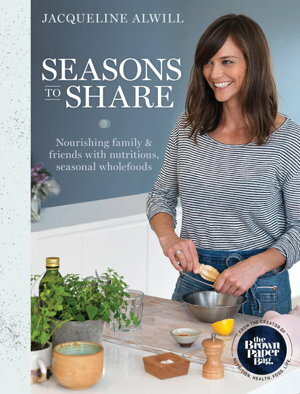 Invites readers into the world of real food with an emphasis on the goodness of fresh natural produce and how to adapt your cooking and eating habits to encompass it. 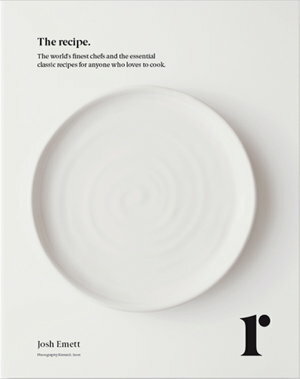 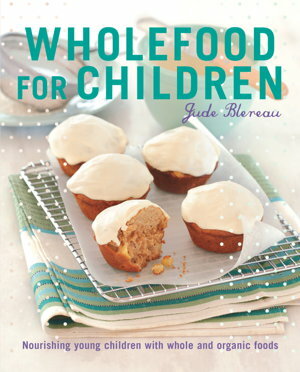 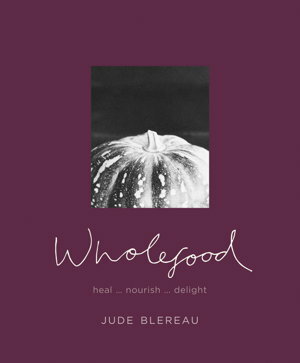 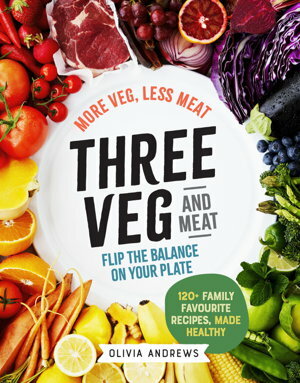 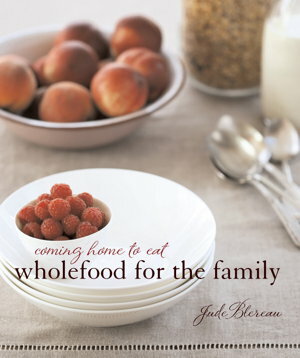 The book takes a holistic approach, focusing on the benefits to both the mind and body that whole foods have to offer. 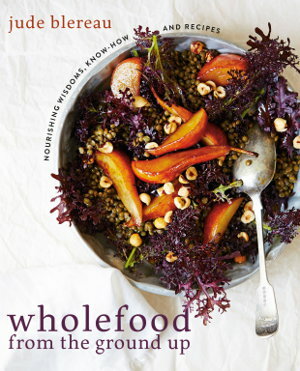 It offers a realistic, practical, one-step-at-a-time approach to embracing the world of organic and macrobiotic cooking.